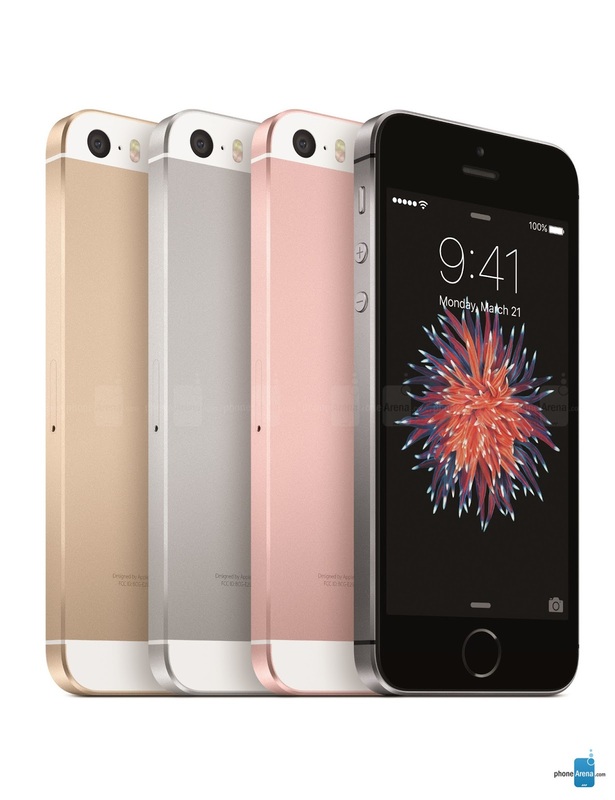 What are the SAR values for Apple’s iPhone SE smart phone? 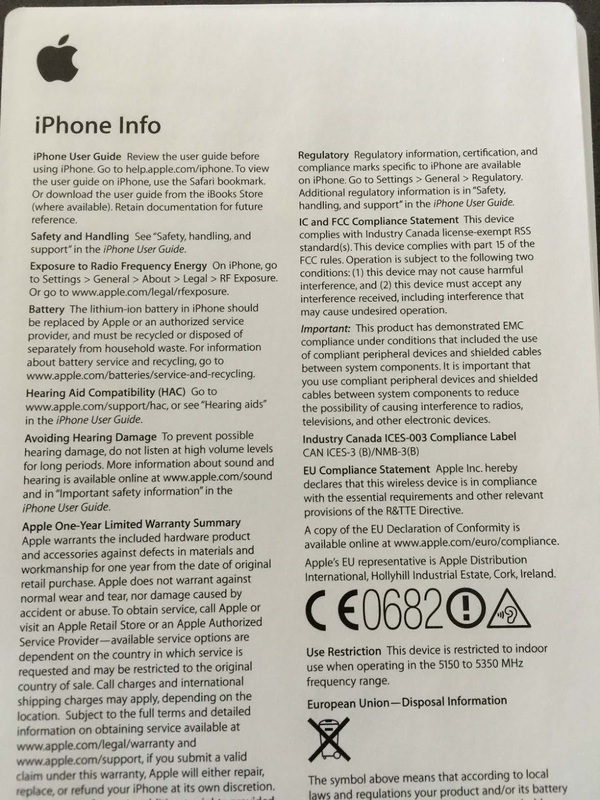 Here is the one-page info sheet that comes with a new iPhone. The third paragraph instructs consumers about how to find RF exposure information for their new cellphone. "Exposure to Radio-Frequency Energy On iPhone go to Settings > General > About > Legal > RF Exposure. Or go to www.apple.com/legal/rfexposure." Does Apple really want consumers to see this information? According to test reports filed with the U.S. Federal Communications Commission (FCC), the Specific Absorption Rate (SAR) for the iPhone SE for cellular transmission is 1.14 watts per kilogram (w/kg) at the head, and 1.14 w/kg when worn on the body. The wireless router SAR is also 1.14 w/kg. The SAR for simultaneous transmission (cellular plus Wi-Fi) is 1.59 w/kg at the head, 1.58 w/kg when worn on the body, and 1.56 w/kg when the phone is used as a hotspot. All SARs reported above are averaged over one gram of body tissue corresponding to the U.S. standard. According to the testing service, “The results documented in this report apply only to the tested sample, under the conditions and modes of operation as described herein.” The minimum separation distance for body-worn testing and hotspot exposure was 5 mm (about 0.2 of an inch). The SARs that the user experiences may vary depending upon the user's cell phone carrier. The SARs for the iPhone 6 models can be found at http://bit.ly/iphone6radiation. Based upon the weight of the evidence from several decades of research including thousands of peer-reviewed published studies, many experts worldwide have signed declarations calling upon government to adopt stronger radiation standards to protect consumers from low intensity, non-thermal exposures from radiation associated with wireless communications, and to alert consumers about how to reduce their risk of harm. (14 -16) Recent evidence suggests that brain tumor incidence is increasing inthe U.S. and other countries and exposure to cell phone radiation may be contributing to this increase. (17) Two hundred and twenty (220) scientists who have published peer-reviewed research on electromagnetic fields and biology or health have now signed a petition, the International EMFScientist Appeal, calling for more protective limits on radiation from wireless devices including cellphones. For tips on how to reduce your exposure to wireless radiation, see "Some Tips to ReduceYour Exposure to Wireless Radiation". (18) In short, limit your use of the phone, keep the phone away from your body whenever it is powered on, use the phone hands-free, and turn off transmitters not in use (e.g., shut off Wi-Fi or use airplane mode). (1) UL Verification Services, Inc . SAR Evaluation Report for Cellular Phone with Bluetooth and WLAN Radios. FCC ID: BCG-E3042A. Model Name: A1723, A1724. Report No. 15U21635-S1V2. Fremont, CA. Issue Date: 2/2/2016.